The international payment processor Hadepay announced full Lightning Network integration this month. The move enables businesses to take Bitcoin payments utilizing the off-chain protocol without the need to host an open node. Hadepay handles merchants in all 50 US states, the EU, and Canada. The partnership signals a push for further crypto adoption in the mainstream market. Hadepay partnered with the Bitfury Group’s Lightning Network division, also known as Lightning Peach. Hadepay users now have the option to accept Lightning Network payments directly through their POS systems without the need to install additional software. To accomplish this task, Hadepay integrated Bitfury’s Peach Merchant API. In the past, Lightning Network users needed to install a node to receive payments. 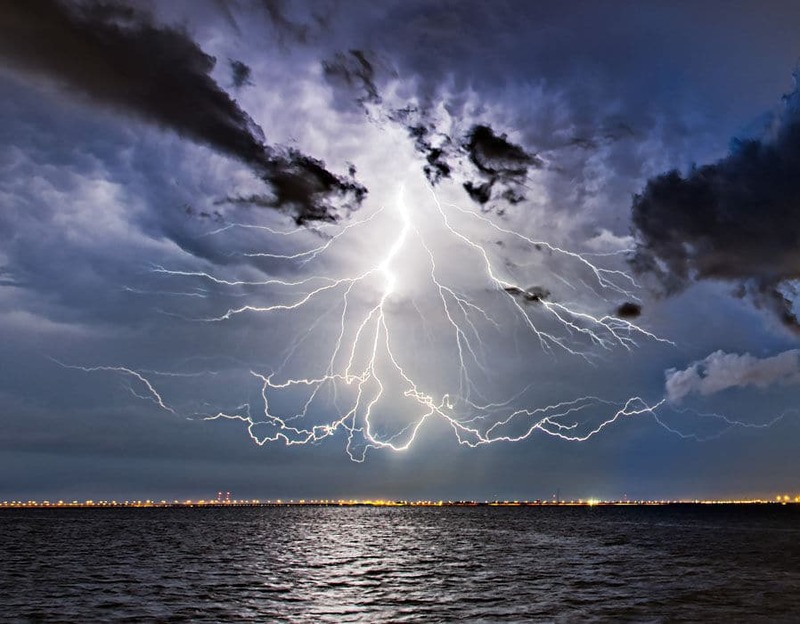 Analysts have pointed to difficulties in setting up nodes as one of the main reasons for delayed Lightning Network adoption. Companies such as Casa have attempted to alleviate this concern by creating hardware options for users. Now, businesses are able to skip this step altogether and start accepting crypto immediately. Following the completion of a transaction, users can choose to convert their funds to fiat or other currencies without delay. This conversion is a key component as many businesses expressed concern over Bitcoin’s market volatility. While Bitcoin’s volatility has tapered off over the last year, merchants are still wary of the market. Providing these vendors with an easy exchange function is critical to the success of the project. Speaking on the partnership, Hadepay’s CEO, Brian Nichols explained how Bitcoin has always been a “low-cost alternative to fiat currencies.” He also spoke on how the new platform drives future adoption by facilitating an easier user experience. 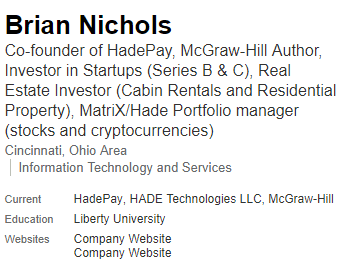 Nichols is no stranger to the FinTech community. Currently, he also serves as the President of ODP Solutions Inc.
Hadepay entered the market in 2018. The company develops infrastructure for online fiat and blockchain payments. Hadepay was one of the first hybrid payment processors to see success in the market. Today, Hadepay services a wide variety of industries via their mobile, online, and store payment options. The Lightning Peach team is one of the main developers of the Lightning Network. This creative team of LN-developers continues to shape the Lightning Network with their efforts. To date, Lightning Peach created numerous LN applications including one of the most successful mobile wallets available to Lighting Network users. Additionally, the team saw features in major publications including NASDAQ, Forbes, Wired, and Coindesk. EU-based Bitfury entered the market in 2011. Today, the firm is the leading full-service blockchain company with offices in Amsterdam, Noord-Holland, and the Netherlands. The company develops both software and hardware solutions to support further blockchain adoption. Hadepay joining the Lightning Network creates an ideal situation for vendors. Businesses are interested in cryptocurrency but many lack the technical understanding to enter the market profitability. 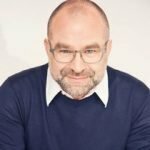 Hadepay and Bitfury addressed these issues with their latest partnership.